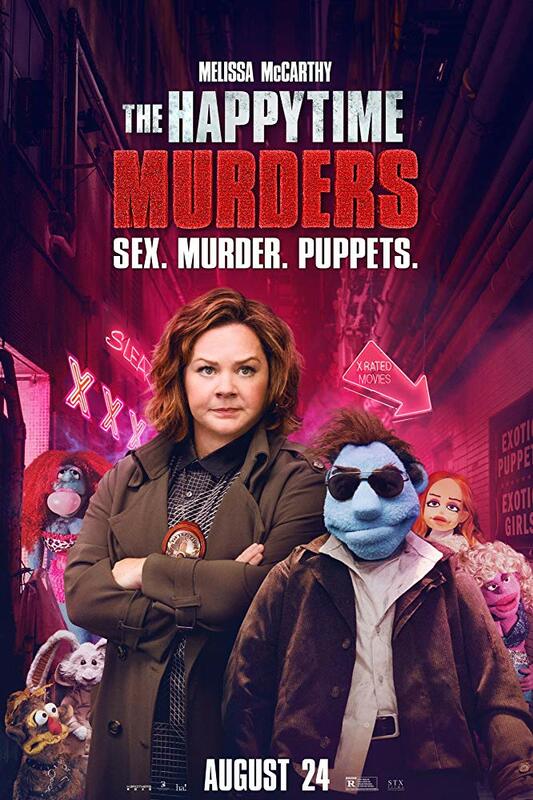 On this week's episode, the gang continues to discuss Some of the Worst of 2018 with a chat about the most EXTREME puppet film ever made, The Happytime Murders! Wow, could you imagine if a puppet used a curse word? Or could you i-magine if a puppet got shot in the face with a shotgun? Oh, could you just IMAGINE if a puppet was shown ejaculating on camera?! I mean, COULD YOU IMAGINE?! PLUS: George Lucas bonds with Brian Henson over the thrill of taking beloved franchises to the next level! 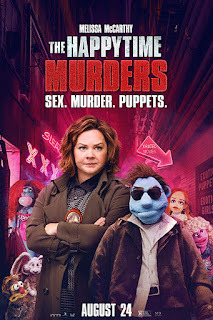 The Happytime Murders stars Melissa McCarthy, Elizabeth Banks, Maya Rudolph, Leslie David Baker, Joel McHale, and Bill Barretta; directed by Brian Henson.